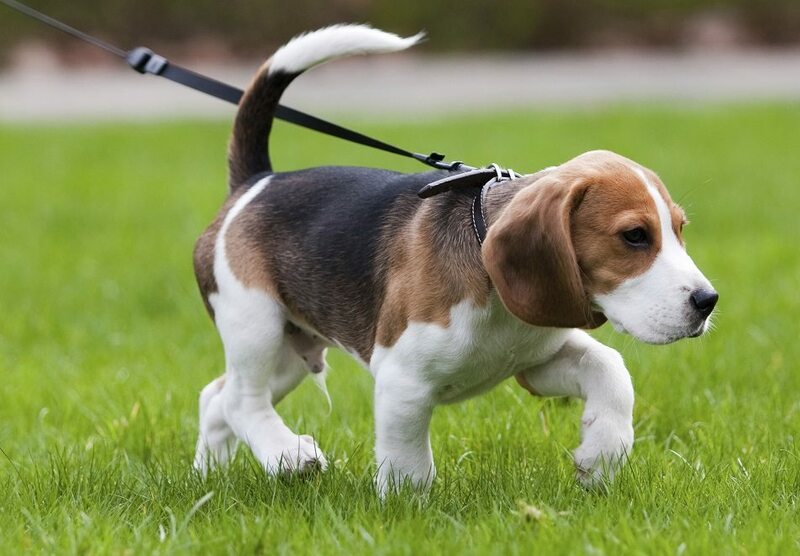 The City of Columbus, Ohio and Franklin County have laws and ordinances that govern dogs and dog ownership to protect residents of the city and the county. These laws are in addition to the laws related to dogs and their owners found in the Ohio Revised Code. When a dog attack has taken place anywhere in Franklin County including the cities of Columbus, Dublin, Bexley, Upper Arlington, Canal Winchester, Westerville, Gahanna, Hilliard, Grove City, Pickerington, Reynoldsburg, Grandview Heights, Worthington or any other city, town or village, certain local agencies must be contacted. 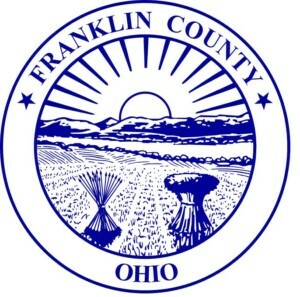 A directory of these Franklin County agencies is provided towards the bottom of this page. If you, a friend or family member has been bitten by a dog, please contact us at any time of day and any day of the week for a free consultation with one of our experienced Columbus, Ohio dog bite attorneys. 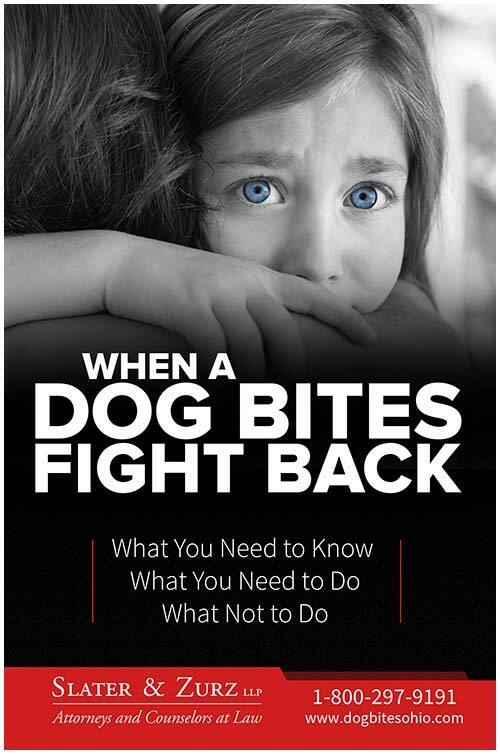 You’ll learn what you need to know and what you need to do after a dog attack to protect yourself and your future. Please call us at 1-888-998-9101, chat with one of our 24-hour live chat representatives or send us a website message. When a dog reaches 3 months old, it must be licensed in Franklin County. For dogs that are four months and older, a licensed veterinarian must immunize the dog against rabies before a dog license can be purchased. A list of low-cost rabies vaccination clinics is available on the Franklin County Public Health website. A dog license must be renewed each year of the dog’s life unless you choose to purchase either a 3-year dog license or a permanent dog license. Chapter 241 of the City of Columbus Health Code requires dog bites to be reported to the City of Columbus Health Commissioner or City Public Health Veterinarian. The dog must be quarantined in a dog pound, dog kennel or in certain approved cases, by the dog owner. The quarantine of the dog is supervised by Health Commissioner or Public Health Veterinarian and will continue until the Health Commissioner or Public Health Veterinarian determines that the dog does not have rabies. All expenses associated with the quarantine of the dog are the responsibility of the dog’s owner or harborer. The City of Columbus Health Commissioner, City Veterinarian or Animal Control Board may declare a dog as a Dangerous Dog, a Nuisance Dog or a Vicious Dog. 1. Without provocation, the dog has chased or attempted to bite a person. 2. A dog that has caused injury to a person. If the injury is deemed serious, the dog will be defined as vicious. 3. A dog that has killed another domestic animal with some exceptions. 4. A dog has been attacked trained unless the dog is registered with the Health Department. This does not include police dogs. 1. Any dog that has been cited or impounded for running at large. 2. Any dog that is required to be vaccinated for rabies and has not been vaccinated. 3. Any dog that has been deemed a nuisance by the City Health Commissioner or City Veterinarian. 1. Any dog that has killed or seriously injured a person. 2. Any dog that is at large and kills another dog. 3. Any dog that has been deemed as vicious by the City Health Commissioner or City Veterinarian. For complete information and a full listing of the requirements related to dangerous, nuisance and vicious dogs, please visit this link: City of Columbus Ohio Health Code. 1. City Health Commissioner or an authorized representative. 2. A representative from the Franklin County Animal Control. 3. A representative from the Capital Area Humane Society. 4. A local practicing and licensed veterinarian. 5. An individual appointed by the Board of Health. The Animal Review Board hears cases on dog attacks and potential dog attacks. They also make determinations on whether a dog should be labeled as dangerous or vicious. If the Animal Review Board determines that a dog is vicious, then the dog must be either destroyed humanely by a veterinarian or the Franklin County Animal Control or the dog must be removed from the political subdivision where the dog is located. For additional information on the Animal Review Board, please visit this link: City of Columbus, Ohio Municipal Code. If you have been attacked and bitten by a dog anywhere in the City of Columbus or Franklin County seek medical treatment immediately. 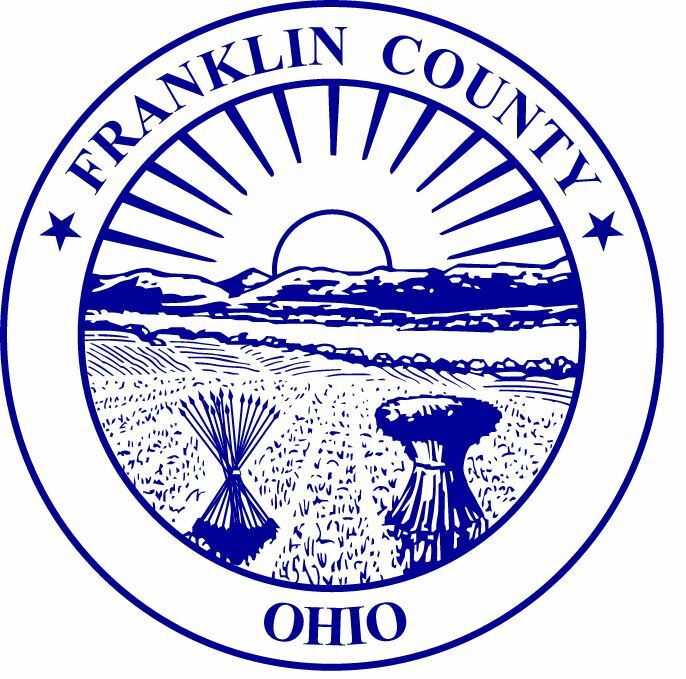 As soon as possible and once you or your loved one has received the initial necessary medical attention it’s important to contact the Franklin County Health Department or the Columbus Health Department if you live within the city limits of Columbus. If you need answers to questions about a dog attack that took place within the City of Columbus or anywhere in Franklin County, please contact us at your convenience to discuss the dog attack. We are happy to answer all your questions and give you with the guidance that you’re looking for after a dog attack. All our initial consultations are free and you are under no obligation to hire our law firm. We’re available anytime, including evenings and weekends by calling 1-888-998-9101, chatting with one of our live chat representatives or sending us a website message.